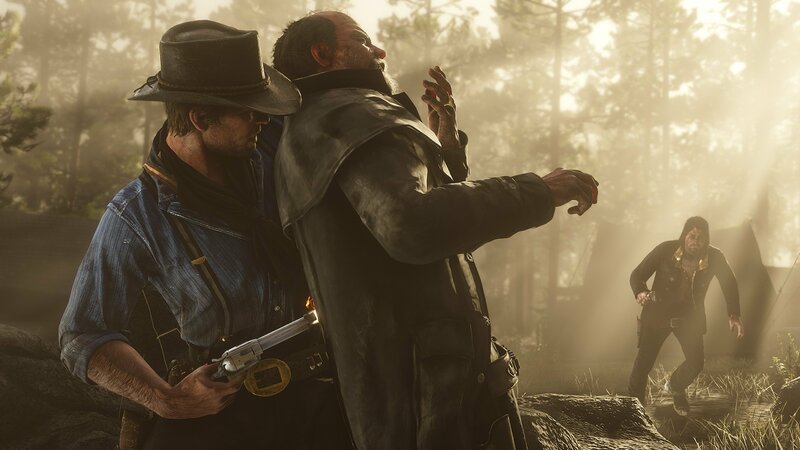 Take-Two Interactive shares jumped on the news that the Van der Linde gang achieved entertainment's biggest opening weekend of all time. Red Dead Redemption 2 released last week to much critical acclaim, but the consumers have finally spoken. Rockstar Games announced today that Red Dead Redemption 2 achieved entertainment's biggest opening weekend of all time with three day sales topping $725 million. This is the second-highest grossing entertainment launch ever behind Grand Theft Auto 5, another Rockstar Games release. GTA 5 sold over $1 billion in a three day period, but that game was released on a Tuesday. Today's news is exciting for a team who clearly put their blood, sweat, and tears into this game. Biggest first three days full game sales ever on PlayStation Network. 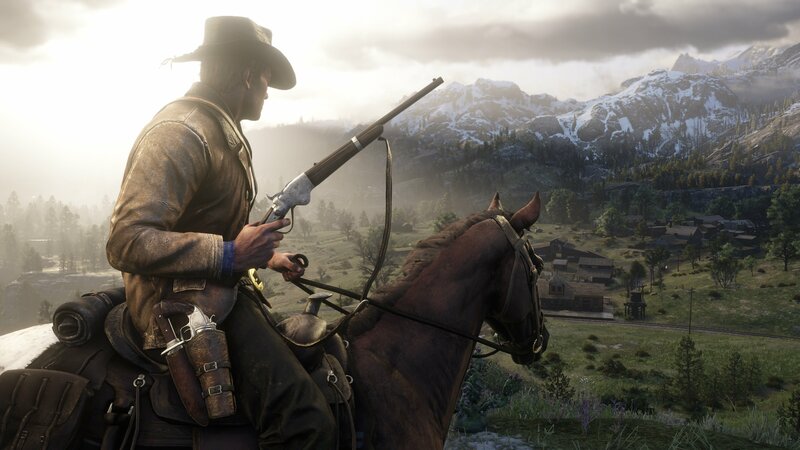 This is the first Rockstar game to be built for the current generation of hardware, and the reviews of Red Dead Redemption 2 have been stellar. Take-Two Interactive (TTWO) shares jumped 11% on the news. If you are having problems finding your hat, taming your horse, or just trying to figure out how to take a bath we have you covered with our comprehensive Red Dead Redemption 2 walkthrough and guide.